Should couples spend on the pre-wedding shoot? Or is this an unwarranted expense? In the Western world, most brides wouldn't dream of letting their groom see them in their wedding dress before the big day. 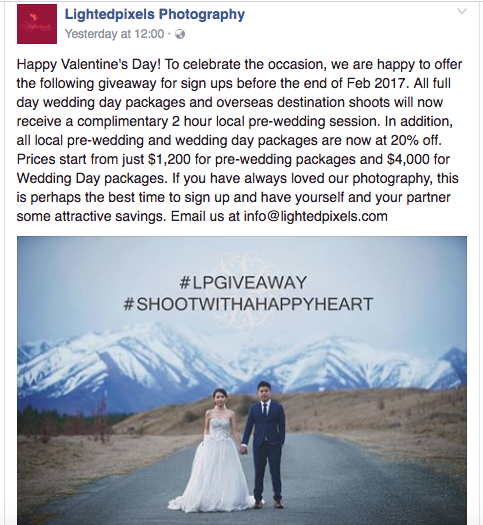 On the other hand, pre-wedding shoots are hugely popular in Asia, with some couples shelling out a bomb for these photos. Before we went for ours, I deliberated going to Korea to shoot ours as it has always been a dream to do so! However, that would bust our budget, so we consulted a few happily-married couples whom we knew personally to ask them if they thought it would be worth spending money on a pre-wedding shoot (PWS). All of them said that their pre-wedding albums have been kept aside after the wedding, collecting dust. In fact, they shared that they take out their actual day (AD) photo albums to reminisce, rather than looking at photos from their PWS. "It is more for your guests", they said. Well, after hearing that, it made no sense why we should spend so much money then. For couples or budget brides hoping to trim your wedding expenses, do note that pre-wedding shoots do not come cheap. 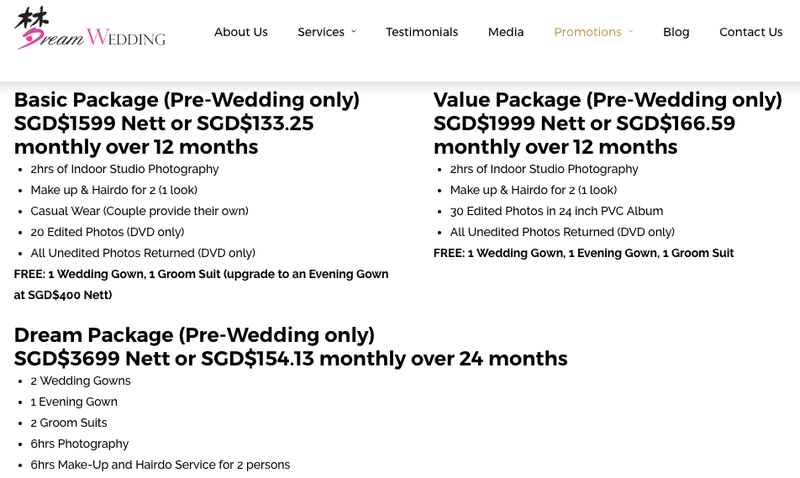 Bridal studios: If you sign up for a PWS package on its own (instead of combining with your AD), this will set you back by anywhere between $1600 - $3000. It'll be more affordable if you combine with AD packages for $4000 - $6000+. $1200 for 3 hours? I like their style, but I won't pay that much for a PWS especially when my AD photographer, whose style I also personally prefer, offered me lesser for more hours. I'm not a huge fan of their photography style and angles though, but that's just me. Ala-carte style: If you've a photographer whom you've been admiring and want to get him/her to shoot for your PWS, depending on how popular your choice of photographer (PG) is, you can expect to set aside at least $1000 for a 6 or 8-hour shoot. There are $600 options for 2-hour shoots, but you'll be restricted to just 1 or 2 locations and may not get as many nice shots for prints. Don't forget to also include costs for your props, outfits and makeup if you're doing ala-carte! We eventually decided to DIY our pre-wedding shoot as we wanted to showcase the photos during our wedding dinner like what most Singaporean/Asian couples do, especially since I had friends coming from overseas who had never seen a Singaporean wedding before. Wake up! This budget is hardly realistic, especially if you plan to also print the photos. But it can still be done. 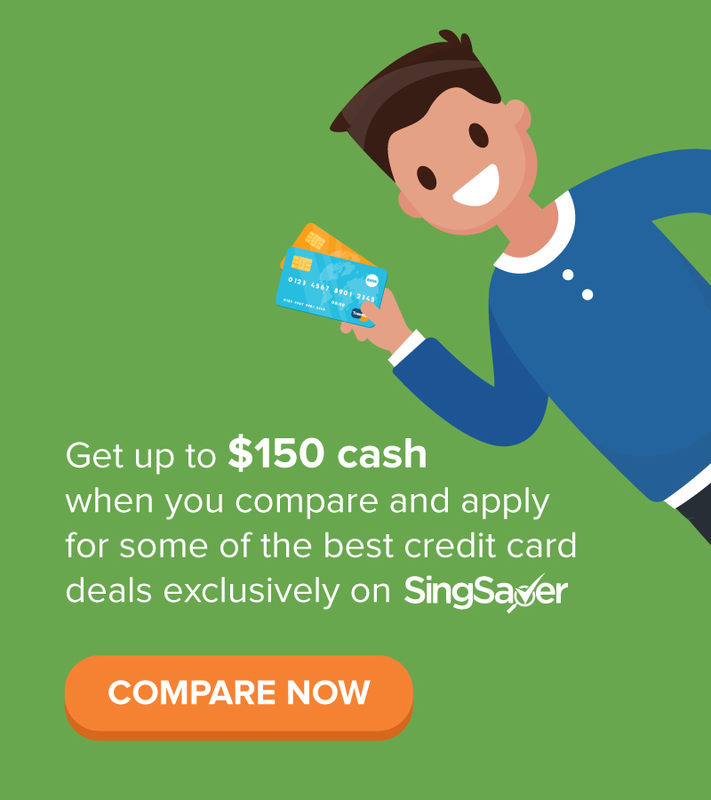 Photos: If you're on a super tight budget, then I suggest either skipping the PWS entirely, or get a friend with a semi-pro camera and some photography knowledge to do you a favour. If you don't have such a friend, you can then beg, borrow or steal (I kid) a DSLR to take high-resolution photos of you and your fiance for prints. Hair & makeup: Do your own since you've no money to hire a professional. Outfits & props: Just wear stuff you already own, or get a $10 white maxi dress off Carousell. 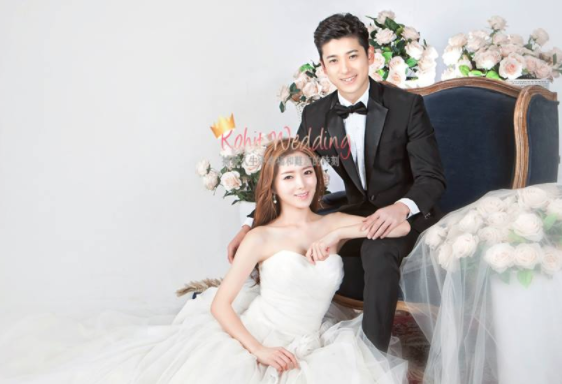 Photos: It'll be extremely tough to find a photographer skilled in PWS and couple shots with such a low budget. If you're lucky enough to find one to work for cheap, you may be able to get a 2-hour shot for this price. Hair & makeup: Either DIY, or get it done for cheap at your neighbourhood hair salon as they sometimes offer makeup & hair styling for special occasions. For makeup, you can visit Sasa, The Body Shop or MAC for a free makeover session if you purchase their products. Although rare, there are freelance wedding HMUAs (hair and makeup artists) who can do your look for a budget of $150. 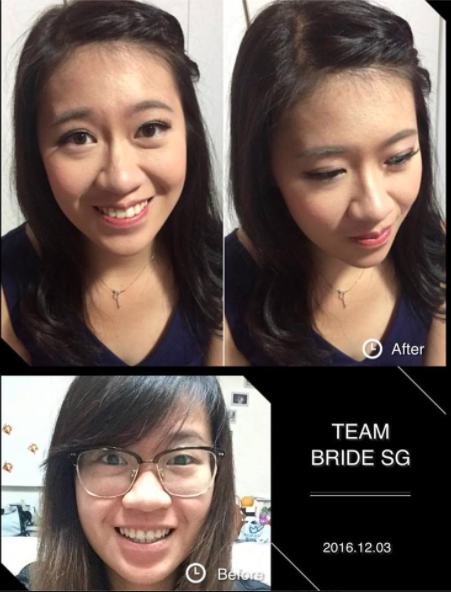 I used Team Bride SG ($150) instead of Cynderella by Cynthia Oh who quoted $350 for one look. Outfits & props: Use your own, or source them from cheap stores like Taobao! This is a comfortable range for a budget bride. It isn't too low nor too high; you'll be able to engage professional help across all the categories below as long as you aren't picky / looking for the more popular ones. Photos: If you hire a popular PG, you'll probably only be able to pay them for a 2 or 3-hour session. I highly recommend going for PGs whose charges are in the low to mid-range. 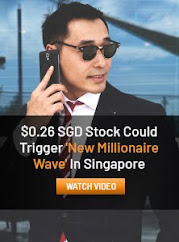 Cepheus Chan, who shot my PWS, charges under $1000 (rates might have change or vary based on whether you've signed with him for AD) for a 6-hour session. Hair & makeup: I enquired with over 20 makeup artists when I was trying to find the best value-for-money vendor for my PWS, and their rates ranged from $150 to $400. Although initially hesitant, I went with Team Bride SG ($150) without booking her for my AD, and was so impressed that we immediately signed with her for AD as well after the shoot! 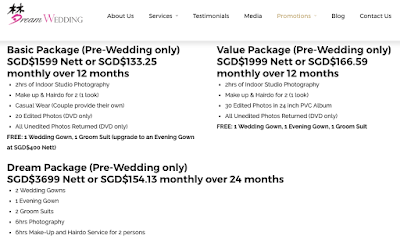 Outfits & props: For budget rentals of wedding gowns or evening gowns, try The Warehouse Bridal or www.stylelease.com.sg. To buy your own outfits, there are plenty of stores you can check out for pretty clothes, including The Velvet Dolls, The Closet Lover, ASOS. For props, you can score some really fantastic stuff from Daiso, Taobao, Carousell, or even The Salvation Army Thrift Store (if you're willing to brave a hot and dusty room to source for hidden gems). For flowers, you can get really pretty (albeit artificial) ones from NTUC Fairprice, or real ones on a budget from your wet market florist, Cold Storage or Far East Flora to assemble yourself. Photo by Cepheus Chan Photography taken during my PWS. We pulled this off for under $500. A 2-hour photoshoot complete with fresh flowers, hair and makeup included. If you know how to source around, there are often such good deals - but you won't get them with the most popular photographers of course. 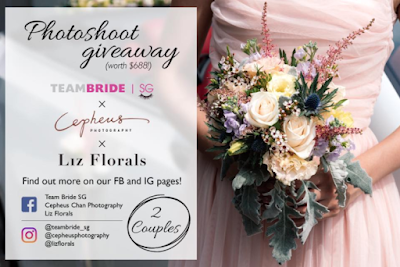 This budget allows you to go with a bridal studio for both indoor and outdoor shots! You'll be limited to their in-house photographers and makeup artists though, but at least your outfits and props will be all taken care of. If you're bent on using a particular PG and MUA whose works you've always admired, then try DIY-ing the whole package to get your heart's desire. Hair & makeup: Value-for-money artists include Jo from Team Bride SG ($150), whereas top-notch ones like Peggy's Makeup Atelier charge $400 for just one look. If you want to vary your looks, be prepared to pay more. Why are you even here? With that kind of budget, you don't even need to DIY anything - let the vendors do it for you! 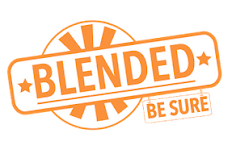 You'll get the same as above ($1000 - $2000 budget) except that you'll be able to engage more premium or popular vendors. 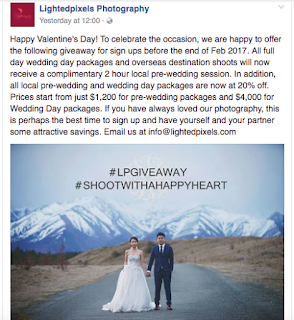 You can also go for an overseas pre-wedding shoot (although I personally think that is a waste of money, as much as I wanted a Korean PWS initially... anyone wants to sponsor me?). 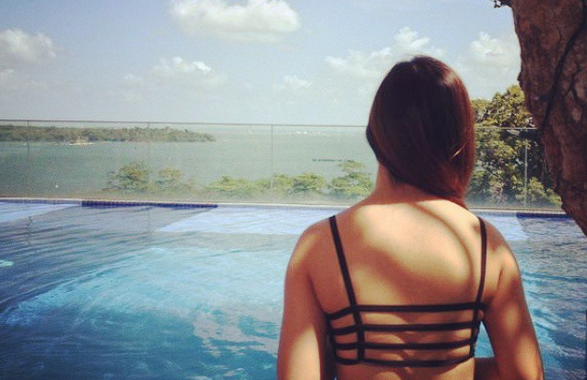 Remember to count your airfare as part of the budget! Good luck and I hope this helps you in your planning for your PWS! As for my own DIY experience, I managed to pull off the entire affair for just $300 and will elaborate more in my next post. Check that out for what to bring on your DIY pre-wedding shoot as well! DIY Your Pre-Wedding Shoot (for all budgets!) is very good post. I like that you are offering your services in all budgets that could be adjustable to everyone. Great Job!